Hey ladies!! I am super busy this week and will do my best to have some outfit posts and some fun topics, but I'll be running around like a chicken with it's head cut off! However, I have a lot of cool things going on! It is very hot in the bay and suppose to reach record highs. This outfit is something easy and simple to wear in the sweltering sun. The top is from Anthropologie and is so lightweight and breathable. Thanks babe! No way..you're coming! Wow! What wonderful news! 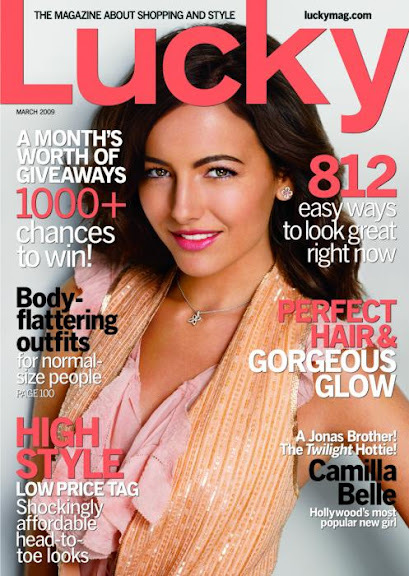 Can't wait to read your updates for Lucky!!! Congrats on being an Alpha Shopper. Your outfit in the picture is very cute, and I'm loving the shoes. How exciting! What a great gig, congrats! That is so exciting!! Congrats lady!!!! Have so much fun. I love your yellow top! Lucky you. That'll be fun. Lucky always brings a a smile to my face and strikes fear to my credit card. oh my gosh oh my gosh!!! how exciting!!!! how do i get that job??!!! congratulations!!!! So fun!! Love that yellow tee too!